Companies like to say that they’re treating data as a corporate asset now and no longer just 1 aspect of a project. But that often is just lip service – many still consider corporate strategies for data a novelty. However, businesses that build a successful data plan will identify realistic goals and a road map that provides clear guidance on how to use data. 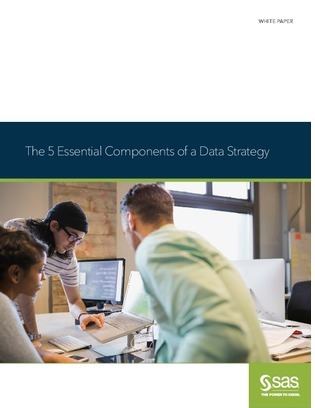 Use these 5 points to craft a data strategy that can help you turn data into a corporate asset that provides tangible benefits.